As an official hospitality provider of the Australian Turf Club International Premier Events invites you and your guests to experience Melbourne Cup Day in Sydney at the prestigious Royal Randwick Racecourse. 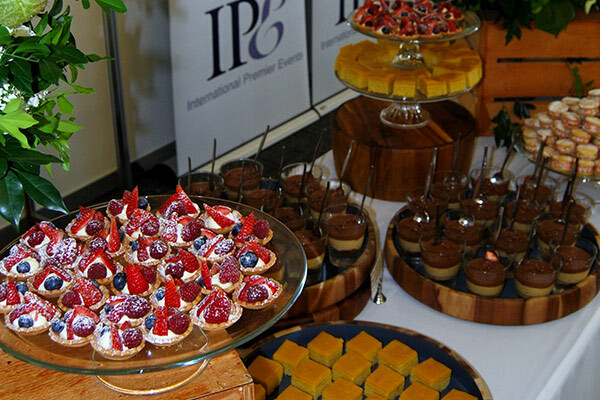 International Premier Events has gained a reputation for entertaining some of Australia’s biggest corporations, key industry figures and high net worth individuals at one of Australia’s finest race tracks on the biggest race day on our sporting calendar. For those who can’t make the trip down south to the Melbourne Cup Carnival, you can still enjoy the excitement and buzz of going to the track at Royal Randwick to be a part of Sydney’s ‘unofficial’ public holiday. You will be exclusively trackside in our private event, located in the glass-fronted Grand Ballroom of the newly refurbished Queen Elizabeth II Grandstand. You will be overlooking both the Winning Post and the ‘Theatre Of The Horse’ Parade Ring from our event. 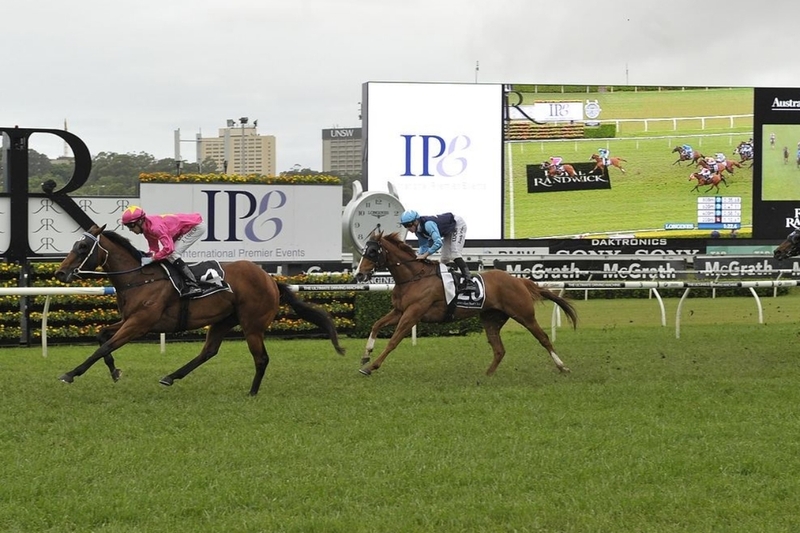 As it is a ‘unofficial’ public holiday in Sydney we invite you to come for an exceptional day at the track, where your clients will be treated like racing royalty exclusively trackside at Royal Randwick Racecourse.